Two presentations that were given at the final workshop for our UK Aid Direct project in Ethiopia. We’ve recently released a document describing the budget and cost considerations that should be taken into account when designing a program for training health workers using mobile learning. You can download the full document here: Mobile-Learning Budget Considerations. The information is mainly based on our experiences implementing OppiaMobile in our UK Aid Direct project in Ethiopia, but includes experiences from other implementations, and can also be a basis when using other mobile learning tools and platforms too. It is released under a Creative Commons license, and we would welcome any feedback or experiences that could help update and inform future revisions of this. 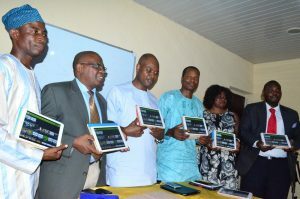 Digital Campus, with support from mPowering Frontline Health Workers, is very pleased to announce the release of mobile adapted versions of the OpenWASH training programme. Based closely on the training model used for HEAT for training Health Extensions Workers in Ethiopia, “OpenWASH is a set of innovative learning resources launched in 2016 by The Open University in partnership with World Vision Ethiopia and UNICEF through the ONEWASH PLUS programme, funded by UK aid from the UK Government. OpenWASH supports the Government of Ethiopia’s One WASH National Programme which aims to radically improve the provision of safe water and sanitation and bring significant benefits to millions of people.” (quote from the OpenWASH website). The OpenWASH courses were released as Open Educational Resources (OER) under a Creative Commons license. 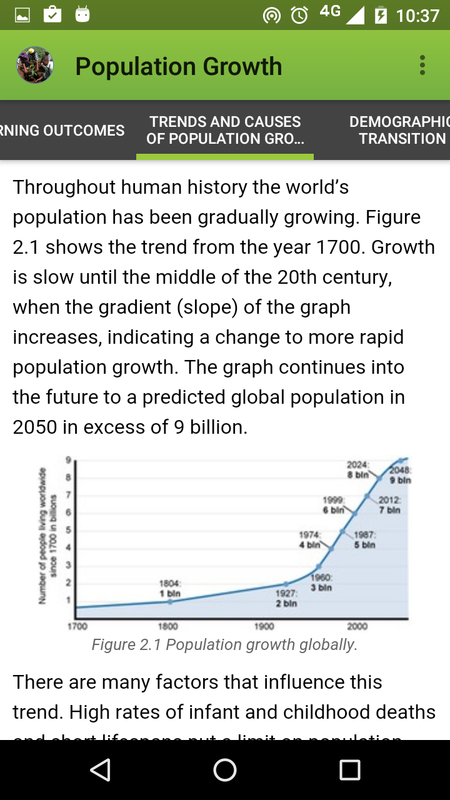 The adaptation involved taking the original print-focused course content and creating a version suitable for mobile delivery using the open source OppiaMobile learning platform, so the courses may be downloaded and used offline on Android devices. 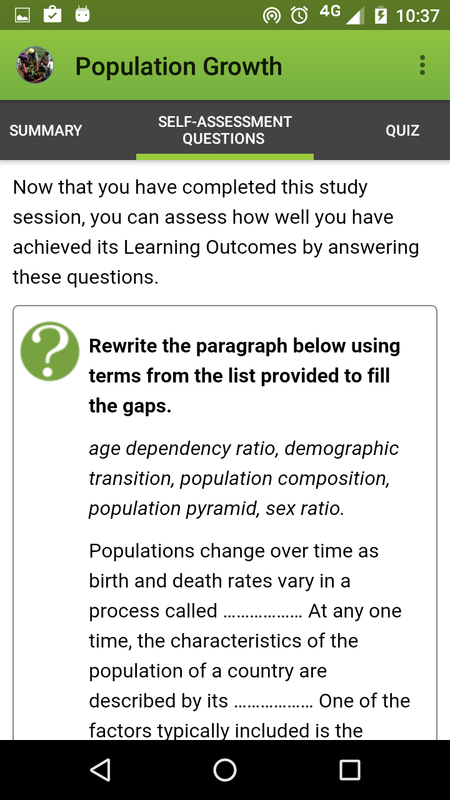 Additional quiz questions for all the study sessions have been added, and non-country specific versions of the courses have also been created. 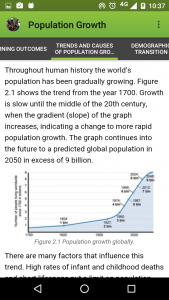 The adaptation process we used has been documented here: http://oppiamobile.readthedocs.io/en/latest/author/adapt/openwash.html. The adapted courses in Moodle can be found here: Ethiopia specific version or Globally adapted version and to view on your Android device, install the OppiaMobile app, then select the OpenWASH courses to be viewed offline. 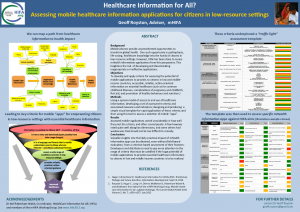 OppiaMobile is one of the example apps in an mHIFA poster “Assessing mobile healthcare information applications for citizens in low-resource settings” presented at Appropriate Healthcare Technologies for Low Resource Settings – AHT2016, Oxford, UK, 5-6 September. Johns Hopkins University Center for Communication Programs has just published a video on the Gyan Jyoti app used by ASHAs in India during their family planning counseling sessions. Gyan Jyoti is based on our OppiaMobile learning platform. 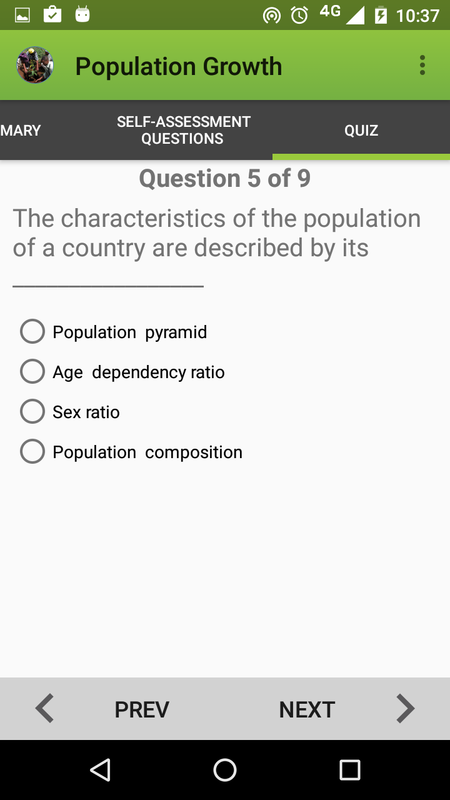 For more information see: http://ccp.jhu.edu/2015/06/29/one-good-app-deserves-another/ or download the Gyan Jyoti app on the Google Play store. 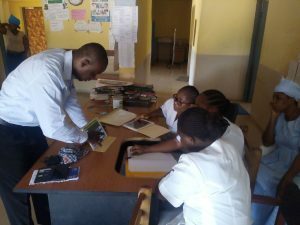 Over the last few months, Digital Campus has been working with Instrat Global Health Solutions, Medical Aid Films and mPowering Frontline Health Workers to develop a video training program for frontline health workers in Ondo State, Nigeria. 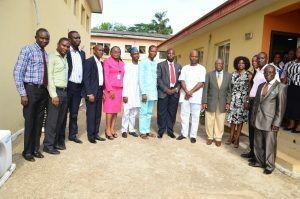 The project launch event took place on 22 April 2016 attended by Honorable Commissioner of Health Ondo State Dr Dayo Adeyanju, the Permanent Secretary of the Ondo State Ministry of Health, the Executive Secretary and Directors Ondo State Primary Health Care Board and representatives of the 18 PHC facilities who will be taking the training. The training package consists of a series of the Medical Aid Films videos that have been translated into the local language, Yoruba, with a set of quizzes to test the users understanding of the videos. The package is all being run through OppiaMobile running on tablets held at the primary health care facilities. Digital Campus’s role in this program was mainly providing training to the local Instrat team for the content development and adaptation. We’re now extending this training to cover more of the technical aspects of supporting an OppiaMobile implementation. We’ve just published an updated version of the OppiaMobile app on the Google Play store. Most of the updates are minor bug fixes and performance improvements, though we have now added the option for user to progress through courses in a linear way – so only allowed to move on to the next activity after completing the previous. This can be set up for the course when it is exported from Moodle, and there is still the option to allow the user to complete activities in any order they feel. For full details of the updates, please see the release notes. 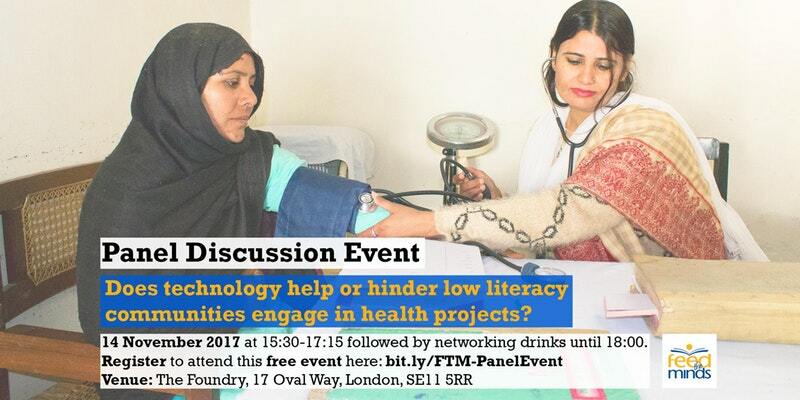 On Tues eve, Alex gave a presentation at the ICT4D London Meetup Group – hosted in the GSMA office. The meetup was very well attended and got to hear about many other interesting initiatives and projects in mHealth. Copyright © 2019 Digital Campus | Theme by SiteOrigin.